The luxury department store reported considerable sales increases in this year’s second quarter. Nordstrom mobile commerce gets the credit for powerful online sales growth for the luxury department store. The company has released its 2016 Q2 earnings report. The report showed strong mobile engagement. This powerful growth over mobile commerce occurred despite an overall decline in total sales in all channels. Nordstrom mobile commerce is now outpacing shopping over laptop and desktop computers. 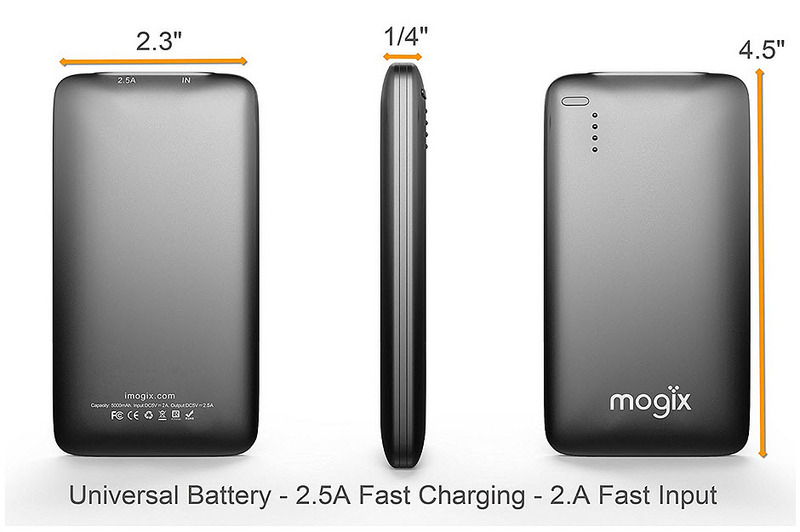 In fact, the retailer has credited m-commerce for much of its current online successes. Shoppers using smartphones and tablets played an important role in the quarter’s e-commerce results. This shift toward mobile shopping did not occur by accident. 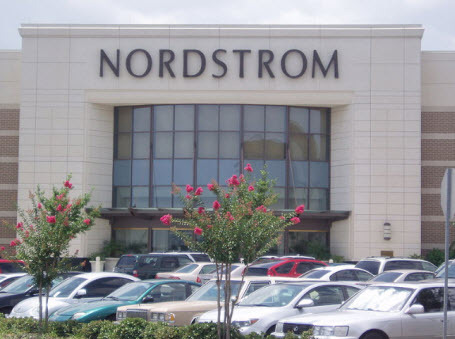 Nordstrom has been making considerable investments into mobile tools. The company wants customers to be engaged over their mobile devices. Nordstrom mobile commerce was a high priority in Q2 2016 as the company focused heavily on its app. The Nordstrom report revealed considerable insight into the company’s performance during the second quarter. It also underscored the power of mobile shopping as the company placed a focus on its smartphone app. • Nordstrom saw a year over year decline in total sales. They reached $3.5 billion, which was a drop of 1.2 percent over the same quarter in 2015. • Total online sales for the company increased by 9.4 percent, year over year. In the second quarter of this year, they reached $683 million. • Total off-price retail site sales and flash-sale site (HauteLook) sales exploded by almost 35 percent. This was a massive growth over the same quarter in 2015 as it reached $157 million. The added investment into the Nordstrom mobile commerce app drove performance significantly. The company worked hard to ensure the mobile app would be highly engaging. Among the top features was one that allowed customers shop from specific store locations as well as a visual search function. Co-president and director of the company, Erik B. Nordstrom, explained that this effort was precisely what propelled m-commerce forward and beyond desktop during that quarter. It also explains why the retailer will continue to move in that direction. 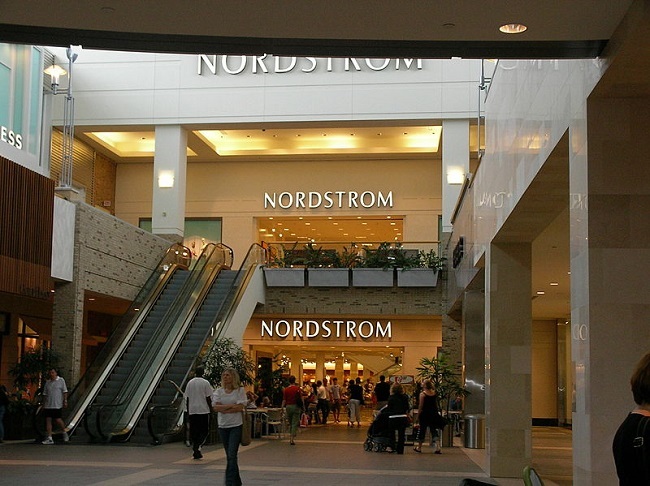 Nordstrom has launched digital storefronts to accommodate mobile shoppers. Long-time American fashion retailer Nordstrom has stood the test of time again and again due to the company’s fashion-forward thinking, and is now readying itself for a mobile commerce future. Mobile technology could pave the way for a new digital shopping world. Mobile commerce is becoming more prominent in the retail market, not just in terms of online shopping but in-store shopping, as well. With more and more consumers using smartphone devices, Nordstrom, one of the oldest department stores in the U.S., has every intention of appealing to the interests of these tech savvy consumers, now and in the future. The next 30 years will be about appealing to the interest of consumers, in which mobile commerce will play a large roll. What will the future of retail look like? Nordstrom believes that aside from a more digital shopping experience that may include parametric technology that can provide consumers with a good idea of the way clothing may look and fit on their particular body type, without them having to try it on, current cash registers will no longer be around. Instead, he says, “We see the future of point-of-sale as completely mobile.” Where the actual shopping takes place won’t matter so much as time goes on. Nordstrom believes that shoppers will use the most convenient platform to conduct their shopping. This will make it very important for mobile commerce to be implemented in-store. Retail analysts foresee a big change in purpose for brick and mortar stores. Instead of their current role, they will provide a more sensory focused experience. Customers will physically interact with the items they are interested in purchasing, which they can buy remotely and have these products shipped. Mobile commerce technology continues to be upgraded and developed and Nordstrom is ready to embrace a smartphone-friendly retail future.